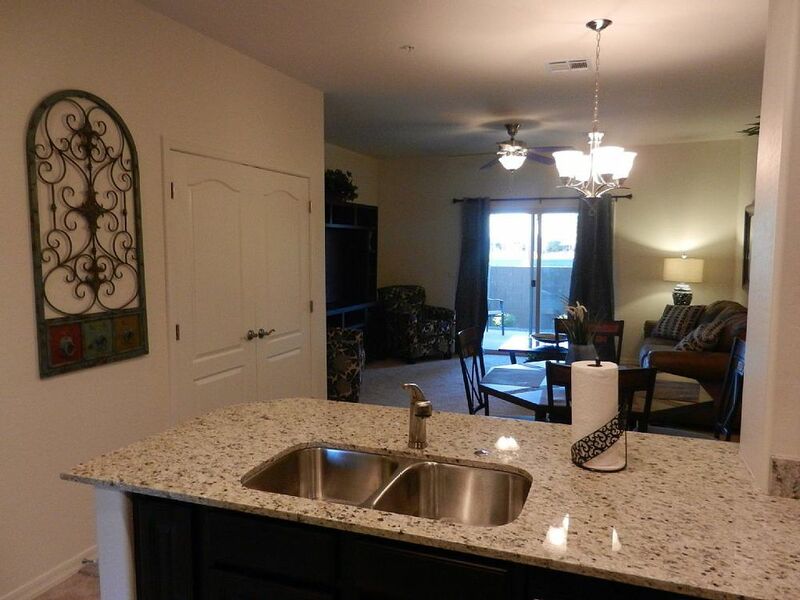 2 BEDROOM, 2.5 BATH LIVING 1,152 SQFT. Short or Long Term Rental. Call or email for rates. This 1,152 sqft. 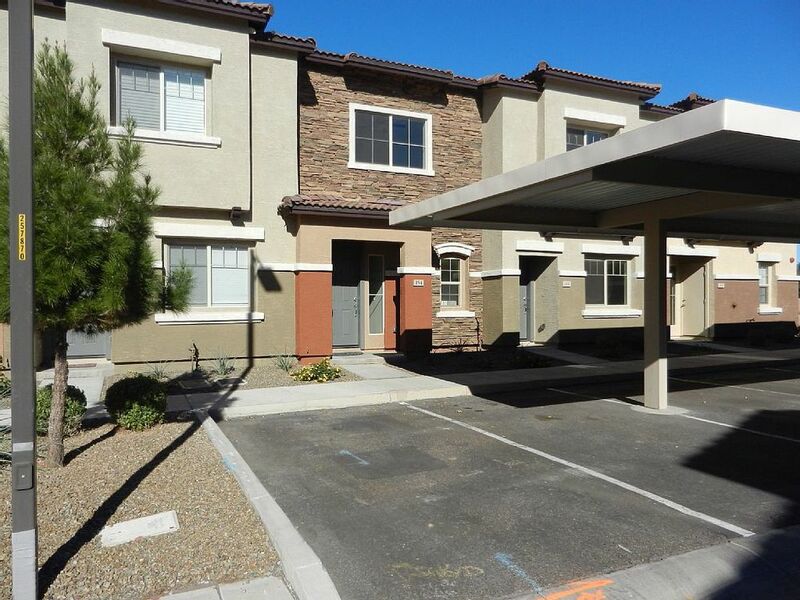 two bedroom townhouse is located at Villa Rialto complex in a beautiful small gated community located in East Mesa, convenient to airport, shopping, restaurants and golf. 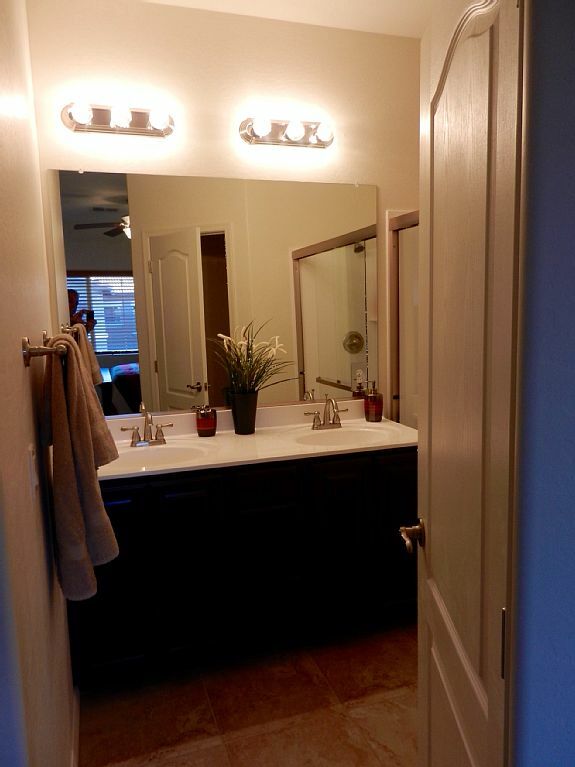 This is a BRAND NEW upscale two story townhouse built in 2014 and is owned by Noble Village LLC. 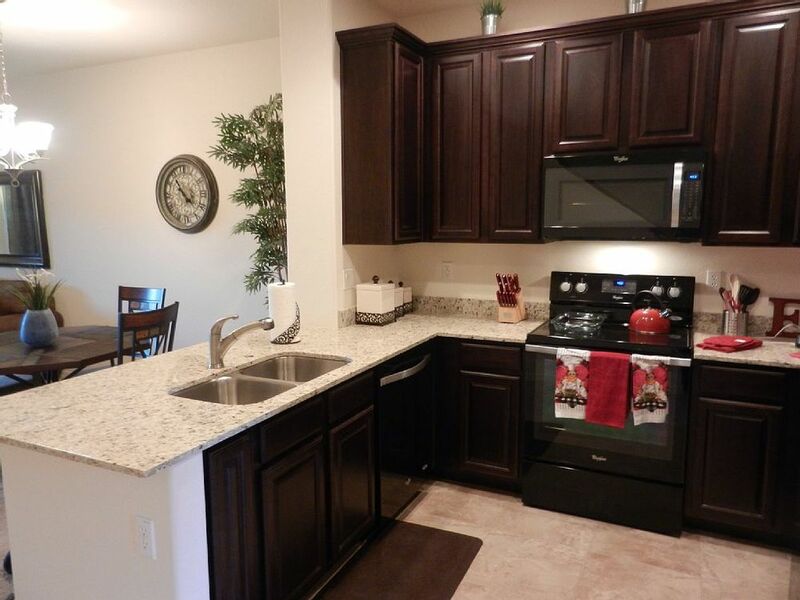 This townhouse has granite counter tops, maple cabinets and new furnishings throughout. You can play at 8 golf courses within 5 miles, relax by the heated pool with poolside patio area with tables and custom outdoor furniture. The townhouse sets back off of the main road for a nice ambience. Two covered, reserved parking spaces are only 15 ft. from the front door. Safe to bike ride, walk, and enjoy the park. Reserved parking only 15 ft. from the front door, includes two covered parking spaces. 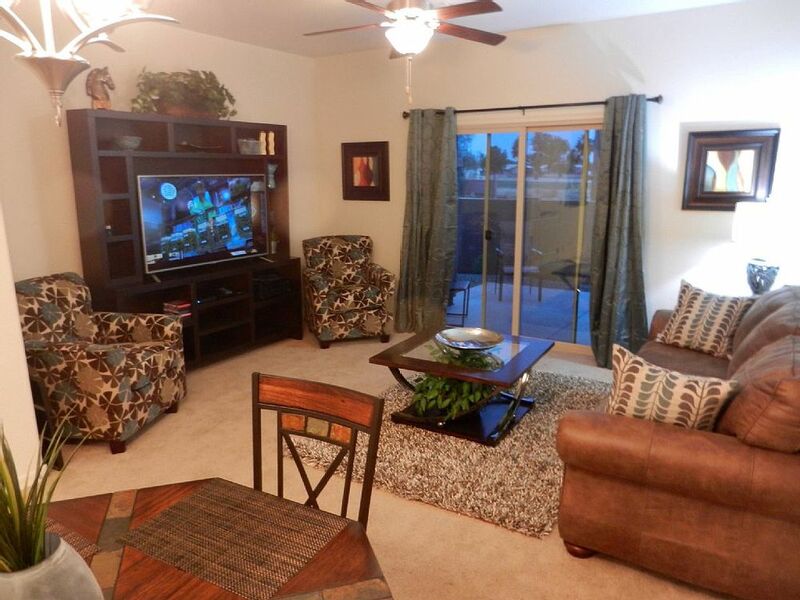 The living room is open to the kitchen and dining area and features brand new, top quality furnishings and accessories. 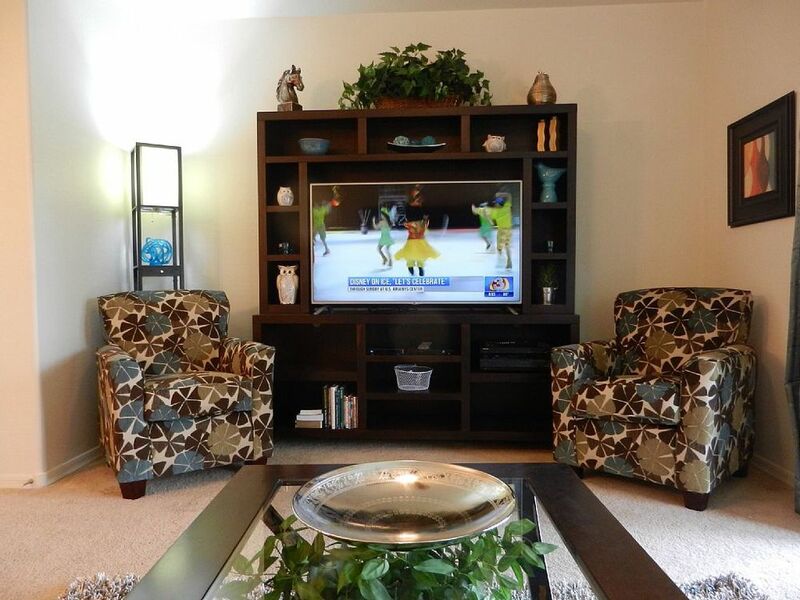 There is a pullout sofa sleeper, 2 comfortable chairs, seating for 5 people and a Entertainment center with a 55” flat screen TV, Satellite Direct TV, DVD player, and free WIFI. 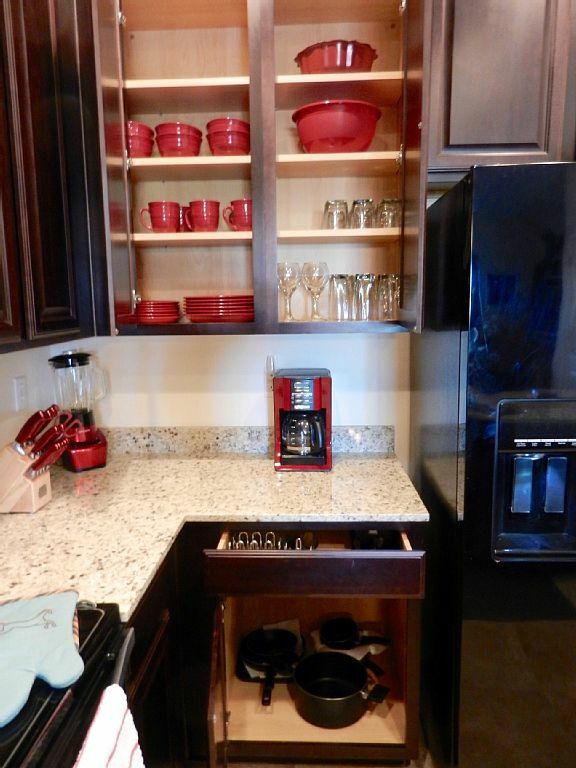 There is a fully equipped kitchen with full size refrigerator with icemaker, dishwasher, microwave, coffee maker, blender, mixer, toaster, dishes, pots and pans and everything to make your stay comfortable. 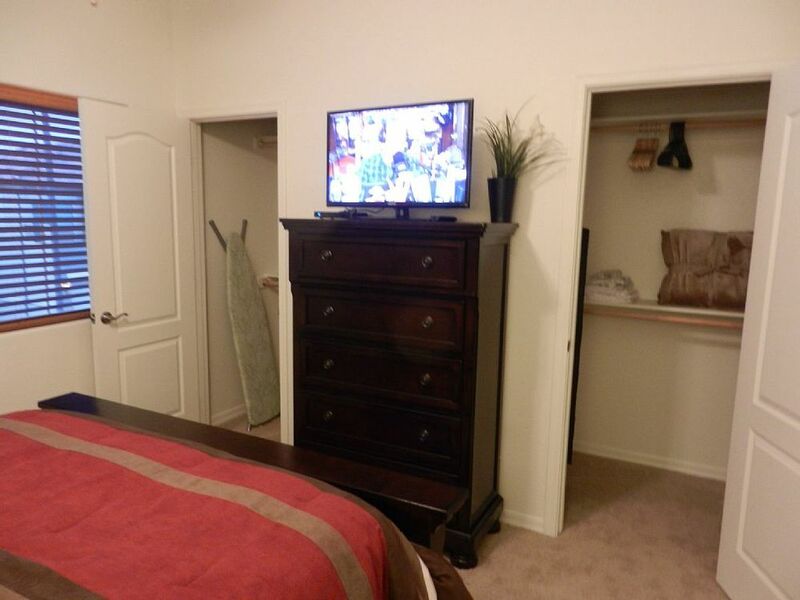 The spacious master bedroom offers a new queen size bed with pillow topper, dresser, large nightstands, flat screen TV with Dish satellite and two closets. The en-suite bathroom has beautiful double sinks and a separate toilet and linen closet. All bedding and towels provided are of excellent quality. This bedroom has a queen sized bed with pillow toppers. Its newly and tastefully furnished and accessorized. The bathroom is connected to the bedroom with full bath/shower. All bedding and towels provided are of excellent quality. The covered patio offers shade and privacy and is not overlooked by any other townhouse - the perfect place for relaxation! 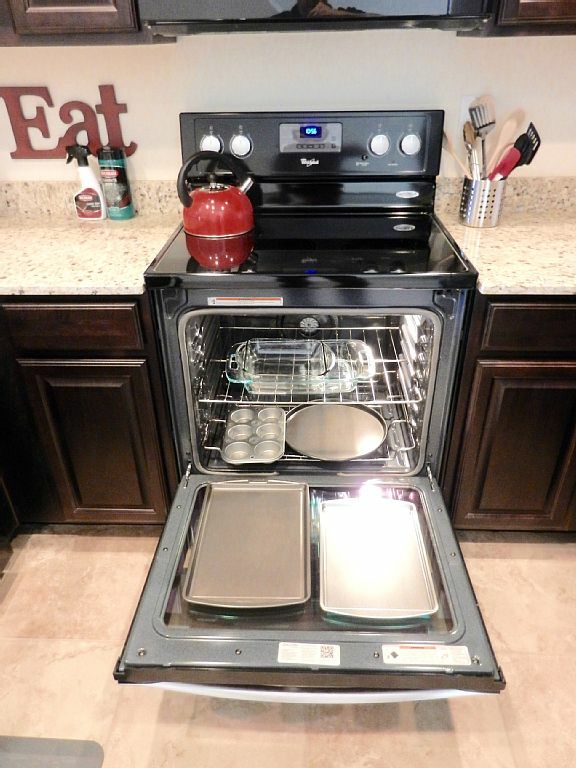 There is a dining table with 4 matching chairs and a large BBQ for your favorite grilling recipes. No pets, no smoking please. 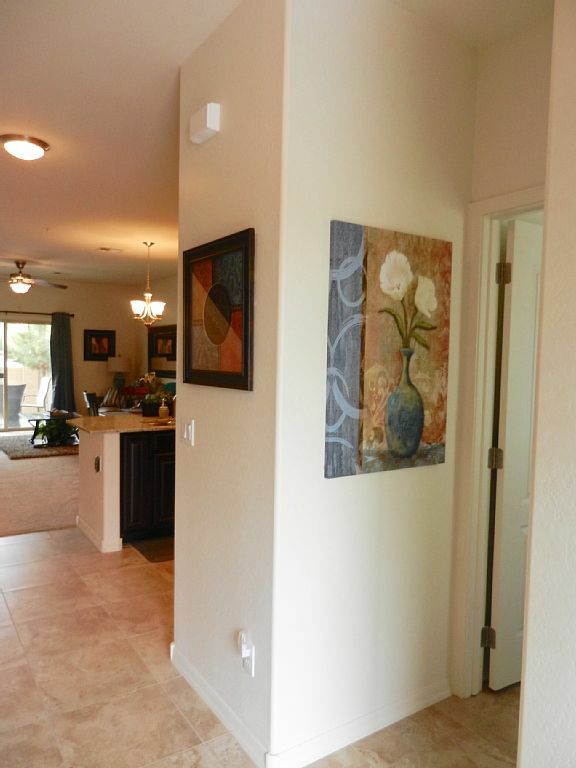 Its 1 1/2 miles to big box stores, Superstition Mall, restaurants, groceries, 8 golf courses within 5 miles, Gateway Airport 7.5 miles, Phoenix Airport 21 miles. The famous Mesa Swapmeet is two miles away.